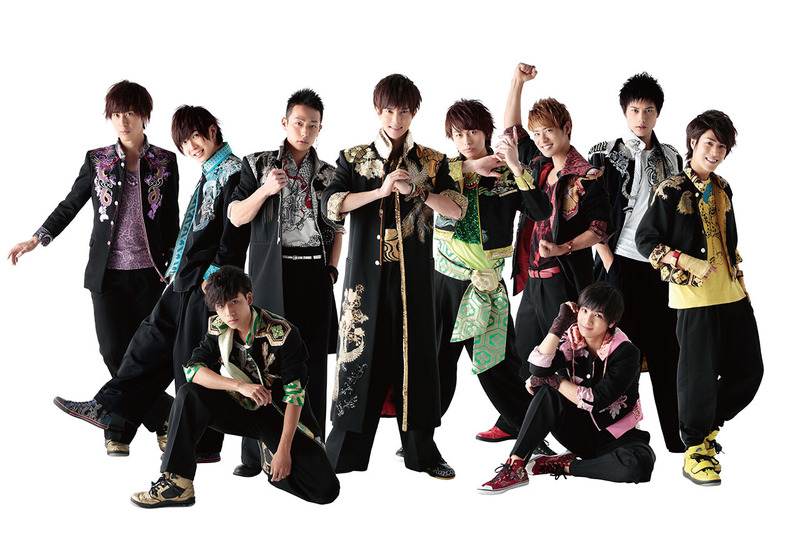 BOYS AND MEN are a boy band formed in 2010 by vocalists from or residing in Tokai area. Currently, this talented entertainers not only sing, dance but also performs for musicals, and have over ten regular shows on TV and radio. On February 18th 2015, the band performed for ten thousand fans at Gaishi Hall in Aichi prefecture. ”ARC of Smile!” a theme song for TV Tokyo Anime “Yugio ARC-V” ranked third on the daily chart and sixth in the first week of the release, creating a big buzz in the industry. In May, the movie where all the members appeared “Samurai Rock” hit the theater. “BOYMEN NINJA” released on January 6th 2016, and “Wanna be”” released on February 3rd ranked first on the daily and weekly chart. They are becoming the boy band representing Tokai area.